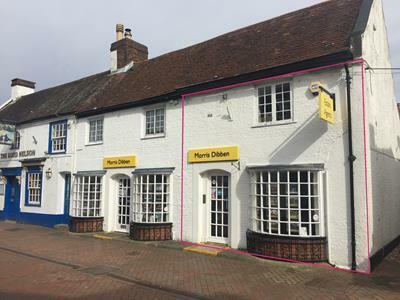 An opportunity to buy a retail unit in the centre of Hythe Village. 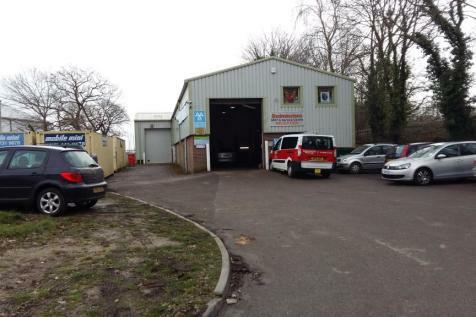 At present it is in occupation this can continue with an achievable rental of £13,000 per annum.For all enquires please contact MM Sales and Lettings. PREMIUM: Â£70,000 RENT: Â£18,000 P.A. - Fish & Chip Takeaway. Kitchen/Wet Room. 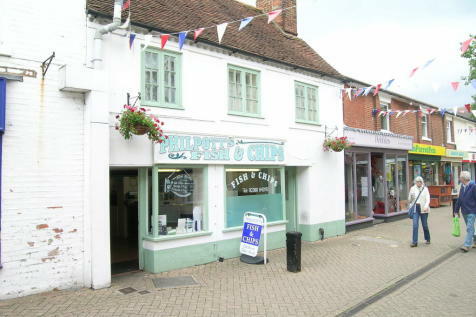 Fish & Chip Restaurant (22 covers). 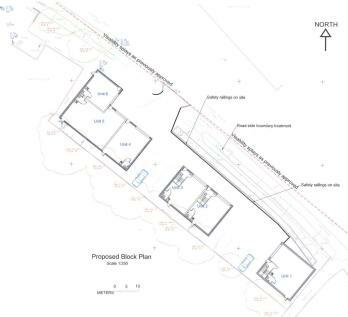 Owners Accommodation comprising Bedroom, Bathroom, Kitchen/Dining Room and Lounge.